So far in our parish £1037 has been pledged on the sponsorship forms (of which £455 is still outstanding). The GREAT news is £1114 has already been collected, well done and thank you all!! 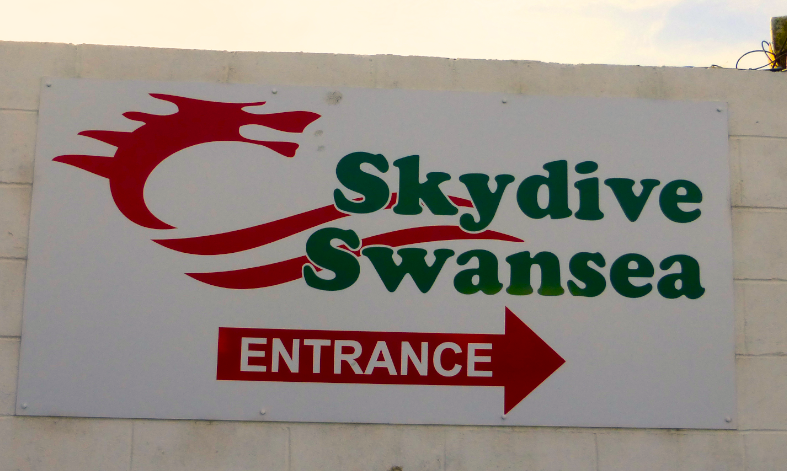 This entry was posted in Uncategorized and tagged Jump, Menevia Jubilee Appeal, Skydive on September 14, 2014 by stdavidandstpatrick.